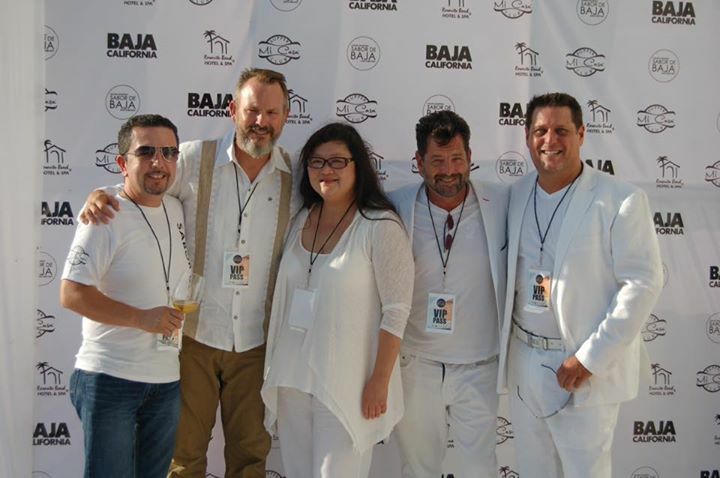 This time last year I was getting ready to judge the Sabor de Baja competition at the Rosarito Beach Hotel in Rosarito, Baja California. 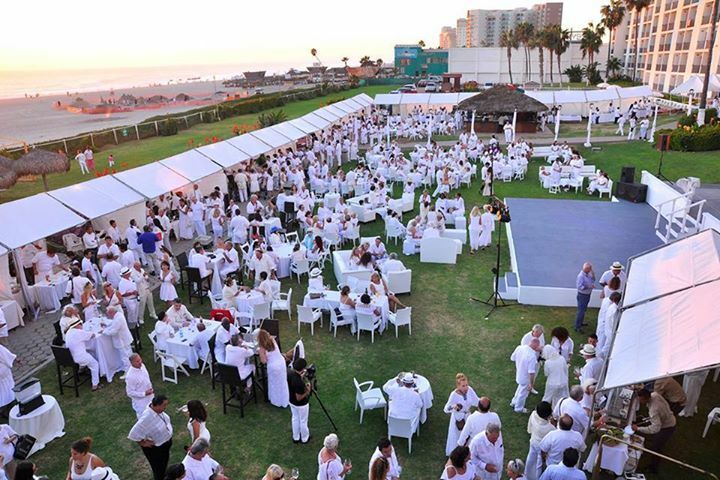 One of Baja California’s premier annual food and wine events, Sabor de Baja is unique both because (a) it is a massive garden party featuring every last person clad, head to foot, in white and (b) because the competition is not just about contestants’ food but also about how the dishes pair with each contestant’s drink partner (either a winery or brewery). 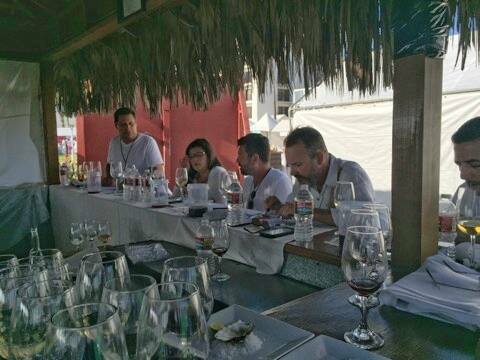 Last year, the winning dish was the Mayan Black Ceviche from Chef of Latitud 32 in the Valle de Guadalupe paired, of course, with the winery at which the restaurant is based: El Cielo. 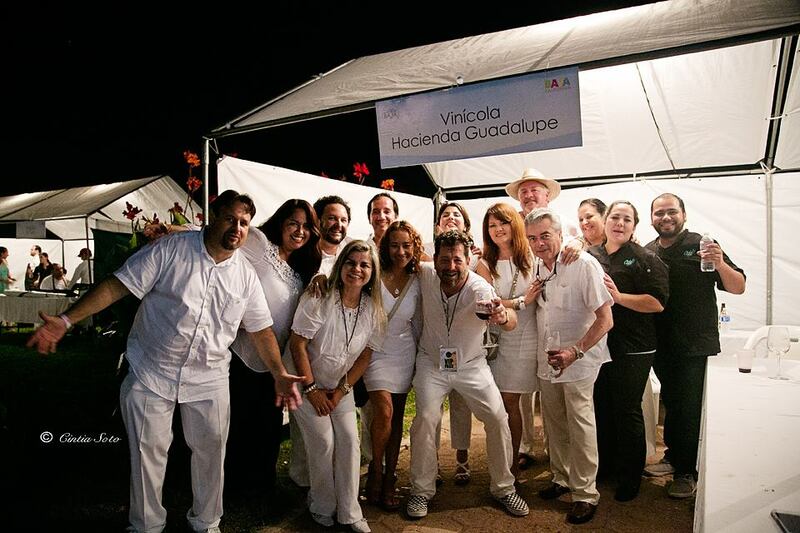 There were other great dishes in the contest, and other great beverages, but the way Chef Marin’s Yucateca roots and flavors underlined what was going on in the wine is what carried them to victory. 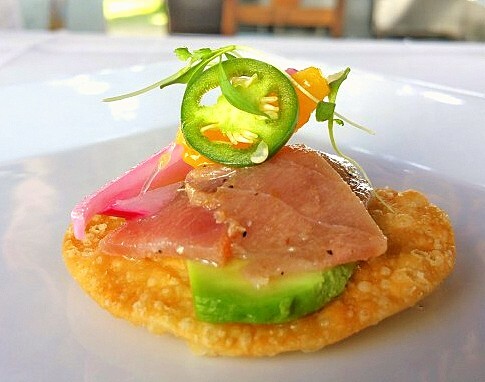 The Chef Julio Rodriguez of Navio with Blue Fin Tuna Tostada paired with a Legado Sais 2014 Sauvignon Blanc. If not as quite prestigious it is what all those white-clad folk were eating. As Judges we had fun. After judging was done, though, we had more fun. And that is, in no small part, why I’m looking forward to being an attendee without being a Judge. This year’s festival — the Fourth Annual Sabor de Baja — promises to be no less with a rich roster of competitors and Judges, including MasterChef Champion Claudia Sandoval. 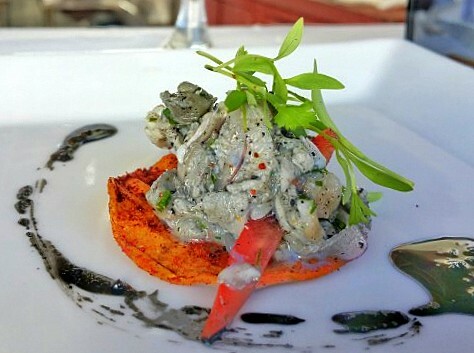 While the intent of the Sabor de Baja is to promote gastronomy and tourism between the U.S. and Baja, maybe the best reason to go really is down to this: it’s fun. A lot of fun. Each attendee gets to taste a pairing of the various Chefs’ creations together with the wine or beer producers. That’s not just for the Judges (such as at most BBQ competitions), it’s for everyone. For more info emails us at sabordebaja@gmail.com or go to http://www.sabordebaja.com.